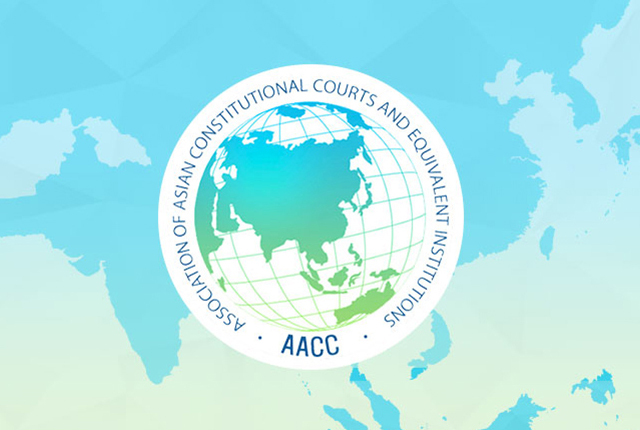 The Federal Court of Malaysia as current President of AACC will conduct the 4th Congress of AACC, Board of Members Meeting, and Secretaries General Meeting on 18-21 August 2019 in Kuala Lumpur, Malaysia. This events will be participated by AACC members, as well as other invitees from certain countries to be the speakers at the Congress under the theme "Constitutionalism in the Digital Age"
Meeting to be presided by a representative of the Ibero-American Conference on Constitutional Justice. The meeting of the Bureau in Santo Domingo will be followed by a meeting of the former and future hosts of the Congresses of the World Conference on Constitutional Justice (WCCJ). Former hosts present will be invited to participate in the meeting of the Bureau as guests. Delegations of Indonesia will attend the event on behalf of and as the representative of the AACC member countries. 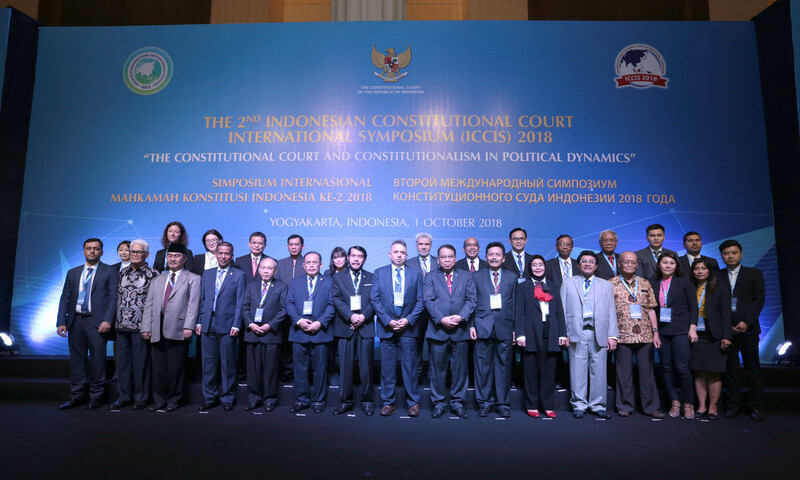 Following the successful of International Symposium which held in Yogyakarta last year, this year the Constitutional Court of the Republic of Indonesia will held the similar event in Bali on November 4-6, 2019. [UPCOMING EVENT] The International Conference "Separation of Powers and Constitutional Court"